A missing schoolgirl was last seen in Noble Park North. 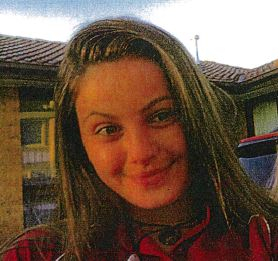 Police are appealing for public help to find Tahlia Sturgess, 14, who was last seen at school on Wednesday 2 May. 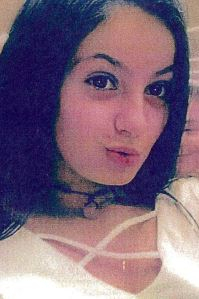 She might have been seen at Waverley Gardens Shopping Centre on 2 May and could have boarded a bus to Dandenong. Police are concerned for her welfare due to her age and said her disappearance was out of character. Tahlia was described as 170 centimetres tall with a slim build, dark brown eyes and long dark brown hair. She was wearing a maroon school uniform. Police released an image of Tahlia in the hope someone recognises her and has information on her whereabouts. Anyone who sees Tahlia or has information on her whereabouts should call Glen Waverley Police Station on 9566 1555.